Last year the MSR Global Health team made its biggest impact yet for positive change around the world. We’re excited to announce that through our products and partnerships, we helped bring access to safe drinking water to a quarter of a million people in low-resource countries. Much of this was thanks to the impact brought by our Community Chlorine Maker, which reached communities in over 30 countries, providing safe water to over 250,000 people. The chlorine maker is a small, portable device that allows users to create chlorine on the spot in just five minutes; it only requires water, salt and a power source, such as a car battery. Communities use the chlorine to treat drinking water of disease-causing pathogens, making it safe to drink. With greater access to safe drinking water, communities are healthier, stronger and more independent. Beginning in late 2016, MSR Global Health hosted its first ever crowdfunding campaign to engage the public in helping us get more devices into the hands of the people who need them most. With the help of hundreds of individuals—like you—from nearly 40 countries worldwide, along with the action of our on-the-ground humanitarian partners, we were able to get 400 chlorine makers deployed to countries including Kenya and Zambia in 2017. We estimate that these efforts impacted 78,000 people, as one device supports a community of up to 200 people. In 2017, our retail partner Moosejaw.com generously donated 10% of all MSR water filtration sales to this safe water campaign. The funds raised by Moosejaw helped to deploy 76 more devices to communities in Niger, Ghana, Sri Lanka and Guatemala. In November 2017, the MSR team traveled to Guatemala to hand-deliver the devices made possible by the Moosejaw funds. The team also met with our implementation partners at Operation Blessing International. 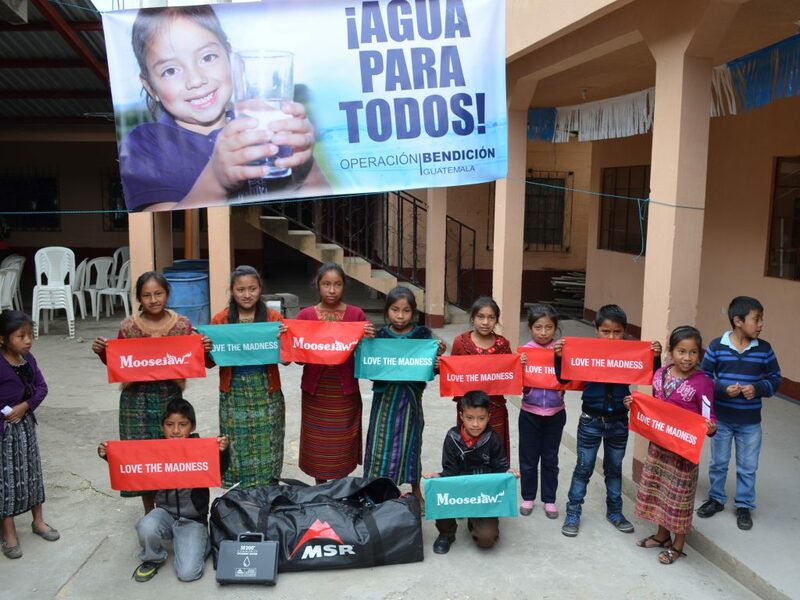 One of the largest nonprofits in America, Operation Blessing International provides a broad range of humanitarian and disaster relief efforts in over 37 countries, and was an early adopter of MSR’s SE200 Chlorine Maker. Operation Blessing International hosted our team at two schools in Guatemala, where we were able to deliver the devices. With over 500 students, teachers, and faculty, the school in Tecpán will use the Chlorine Makers to quickly purify more than enough safe drinking water for each day. 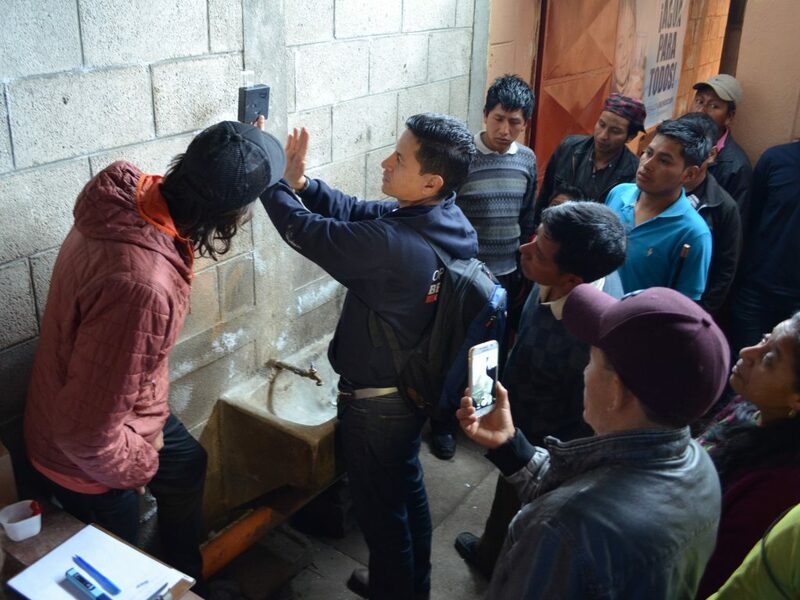 While there, Operation Blessing International provided education on the importance of safe drinking water, and demonstrated how to use the chlorine makers properly. In late 2017, widespread devastation caused by hurricanes and earthquakes in Puerto Rico and Mexico left hundreds of thousands of families without access to basic survival essentials, including safe drinking water. Realizing that MSR’s Chlorine Makers could help, our humanitarian partners worked with us to swiftly deploy devices to families. With MSR’s Seattle factory working to produce the devices at maximum capacity, MSR again invited our community to participate through our hurricane relief campaign.  MSR’s local Seattle neighbors and the outdoor recreation community helped us surpass our funding goal, donating $18,000—enough to support 25,000 people! Importing safe water is costly and logistics are challenging in such disaster scenarios. 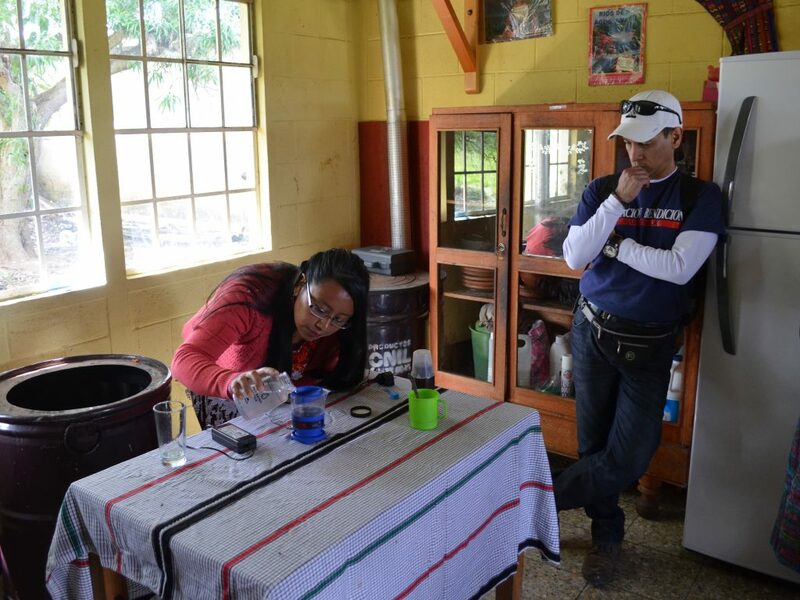 With the ability to make chlorine themselves, disaster victims were empowered to make their own safe drinking water. In late 2017, MSR Global Health’s R&D team received a £50,000 grant from the Elrha Humanitarian Innovation Fund to finish the development of a next-generation household water treatment system for developing countries. The system aims to reduce more than half a million deaths in children caused by diarrheal disease each year. The system is currently in prototype stage and showing promising results. MSR partners with a number of leading universities each year to share technical expertise, research and ideas. In 2017, we worked with students at The University of Washington, Hult International Business School, and Northwestern University to identify areas where MSR could make a larger impact. For example, students at the Hult School of Business worked with MSR in 2017 to lay the foundation of a model by which entrepreneurs in low-resource countries could use the Community Chlorine Maker to start a business. At MSR, we know we couldn’t do this work alone. From development to implementation, we’re grateful for the dozens of partnerships spanning NGOs, government entities, private institutions, and you—our MSR community—who help us get these impactful innovations to people in need. With these valued partnerships, we’re confident we can help even more people in the coming year.